Nvidia has officially debuted its new Jetson Xavier hardware and Nvidia Isaac AI software development platform. 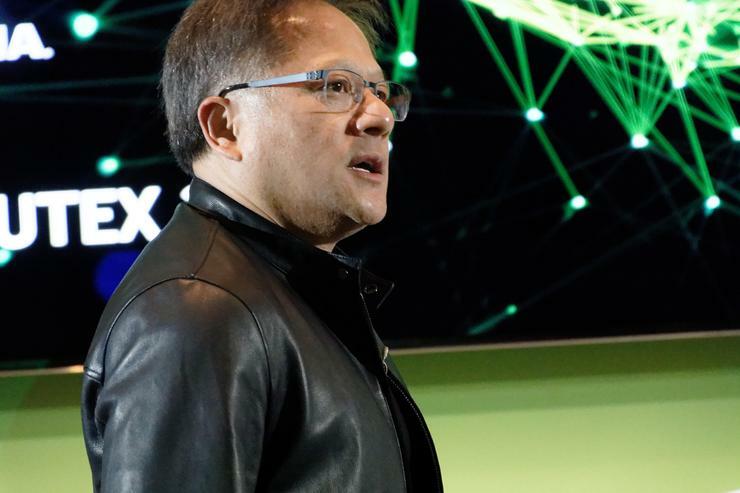 Speaking at the company's Computex press conference, NVIDIA founder and CEO Jensen Huang says that “AI is the most powerful technology force of our time." According to him, Nvidia's goal here is to the build the computer that's capable of powering those AI experiences. To that end, they're looking to provide both hardware and software solutions. First up, the Jetson Xavier SoC features a Volta Tensor Core GPU, an eight-core ARM64 CPU, dual NVDLA deep learning accelerators, an image processor, a vision processor and a video processor. Boasting more than 9 billion transistors, they say it can delivers over 30 TOPS (trillion operations per second). Nvidia claim that the Jetson Xavier is the world's first computer designed specifically for robotics. The company also revealed that it amounts to largest project in the company's history, with 8000 people involved in the design and development process. According to the company, "this level of performance is essential for a robot to take input from sensors, locate itself, perceive its environment, recognize and predict motion of nearby objects, reason about what action to perform and articulate itself safely." All in all, they say the Jetson Xavier offers as much processing capability as you'll find out of a $10,000 PC whilst only using about a third cost of a lightbulb (approximately 30W). Of course, that's just the hardware side of the equation. 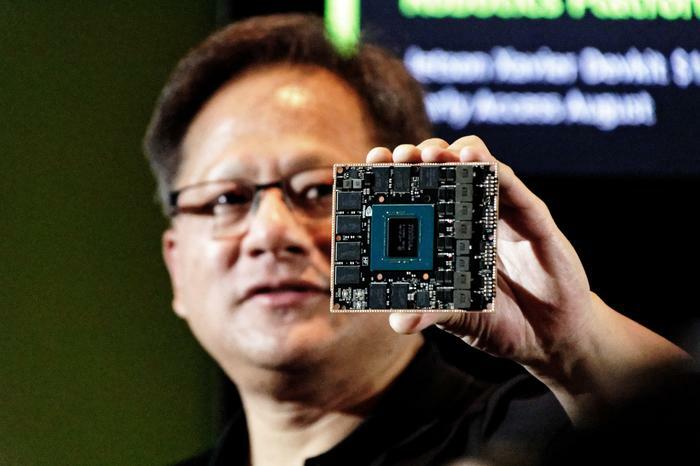 On the software side, Nvidia also announced a new AI platform called Isaac. The company say that Isaac "provides a toolbox for the simulation, training, verification and deployment of Jetson Xavier." There are three components here: there's an SDK ( offering APIs and tools to develop robotics algorithms), a set of Intelligent Machine Acceleration applications (that promises to provide development shortcuts for AI tech when it comes to comprehending human gestures, speech or hand articulations) and a VR simulator that developers can use to train autonomous machines and perform what Nvidia refer to hardware-in-the-loop testing with Jetson Xavier. 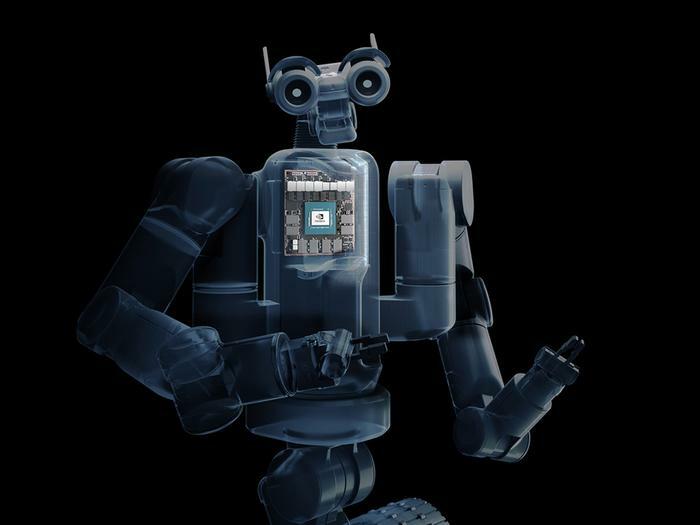 Basically, Isaac and Jetson Xavier are aimed at providing developers with a set of reliable foundations when it comes designing, developing and refining AI-driven robotics. This latest announcement comes on the back of several recent ultra high-end hardware announcements from the company. In January, they showed off the original Xavier SoC processor, and earlier this week, they showed off a monstrous new cloud server PC called the HGX-2. 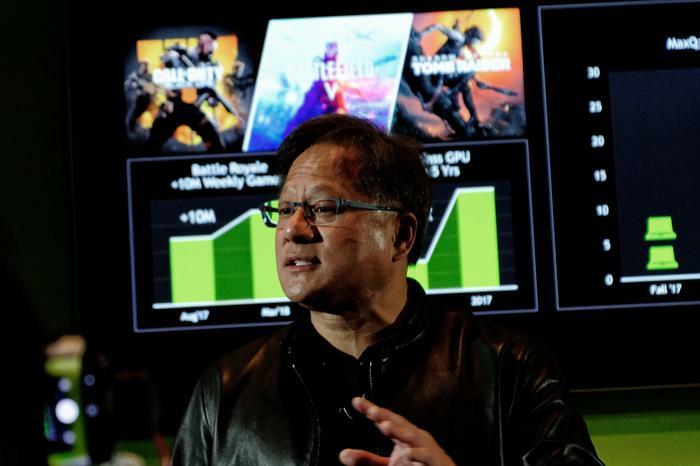 The press conference also touched on several other trends shaping Nvidia's future direction as a company, such as the rapid-growth in gaming audience being driven by the Battle Royale genre and the growing adoption of Nvidia's Max-Q GPU configurations in gaming notebooks. Jensen says that Battle Royale games like PUBG and Fortnite have increased the number of active gamers on Nvidia GPUs by approximately 10 million over the last eight months. The NVIDIA Jetson Xavier developer kit, which includes the Isaac robotics software, will be priced at $1,299, with early access starting in August from distributors worldwide.